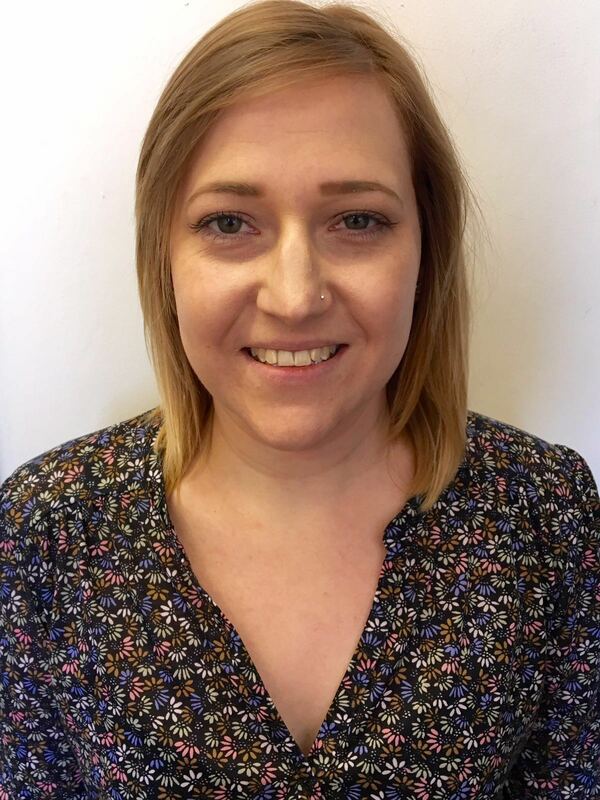 Sami began working for Round Midnight in 2009 after graduating from Wolverhampton University with a First Class BA (HONS) Drama degree. Sami has a passion for comedy and is the musical director of Round Midnight. Sami is highly regarded in her as a vocal coach as well as being a talented singer songwriter and multi instrumentalist. Sami specialises in using music to teach, develop and engage with people of all ages and capabilities including SEN.
Sami is also one of our Theatre in Education practitioners and delivers high quality creative arts work. Sami has taken four Round Midnight projects to China and is working towards developing more international work.